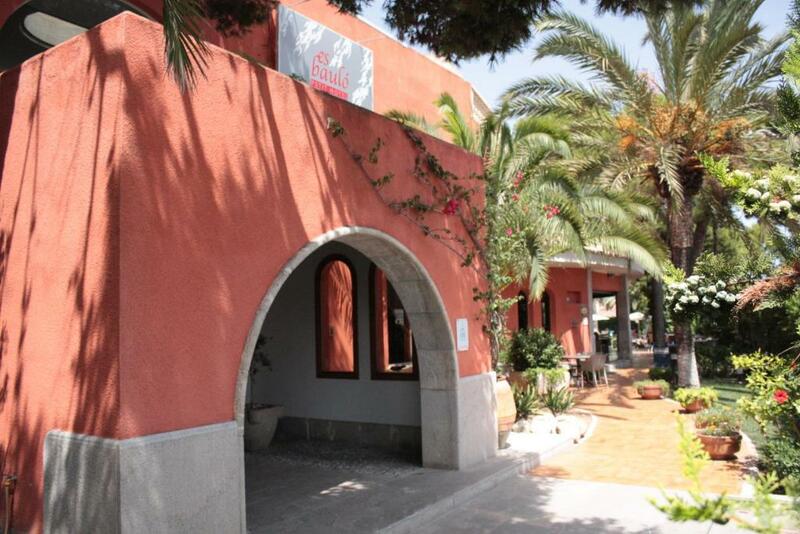 The hotel looks beautiful outside and is located walking distance from restaurants and the beach. The breakfast was very good and they changed it a bit every day so you didn't get bored. The staff was super friendly and nice. The bed mattress was one of the best hotel beds that I have slept on. The beds were very comfortable and the forest view beautiful And peaceful with no hotels etc looking in on you. A grocery shop and beach were very close by. There was a pleasant reading room upstairs. The staff were really friendly welcoming and helpful. The studio room was really nice and clean and breakfast was a great and varied choice. This was a great location to explore the local areas. Would definitely stay again. Could not recommend it enough! Staff were so friendly, helpful and considerate! Throughout my whole trip! Even when I left very early for my flight home(5am), the night staff, laid out a selection of breakfast before I caught my shuttle to the airport. The room was spotless, and had a eco-friendly program, designed to help reduce waste throughout the entire hotel! Highly recommend!! The terasse at breakfast. The orangejuice. The room - although it could need a lift up. The balcony. The staff. 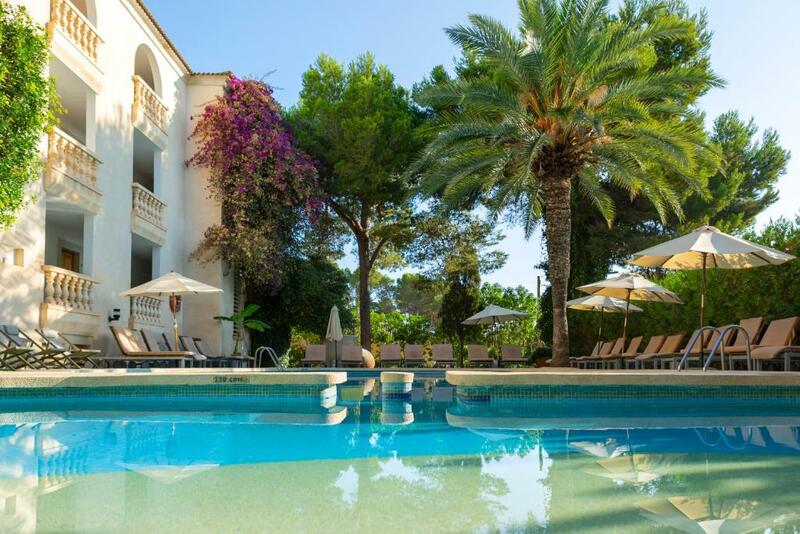 Lock in a great price for Es Baulo Petit Hotel – rated 8.7 by recent guests! Es Baulo Petit Hotel This rating is a reflection of how the property compares to the industry standard when it comes to price, facilities and services available. It's based on a self-evaluation by the property. Use this rating to help choose your stay! 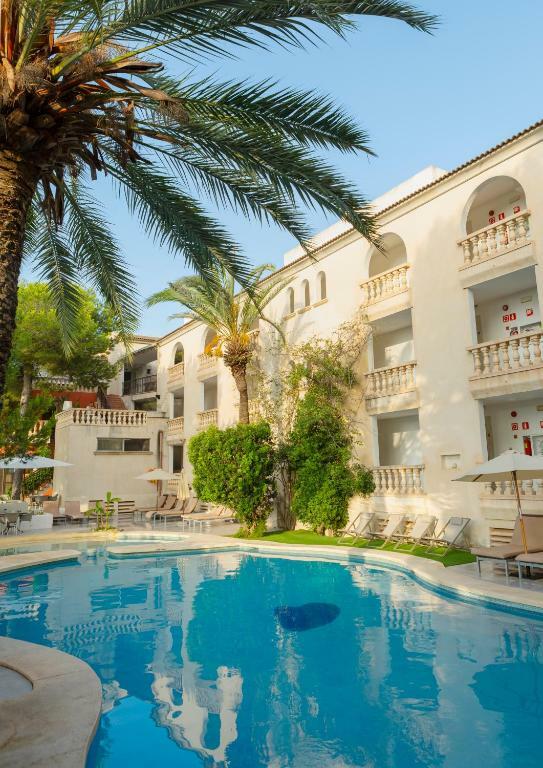 One of our top picks in Can Picafort.A charming 4-star family-run hotel located in the northern part Mallorca, in the popular bay of Alcudia, with its beautiful beaches, lush nature, offering privacy and freedom. 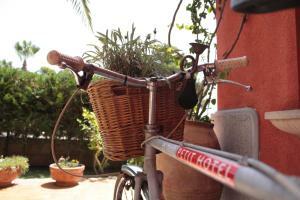 The hotel is situated in the former fishing village Ca’n Picafort. Although an area now mainly sustained by tourism, this hotel is different to the numerous large and impersonal hotels built in the 60’s and 70´s. The family’s 20 years of experience provides a professional yet warm and friendly service. The spot is ideal for either a romantic getaway, or an enjoyable family vacation. 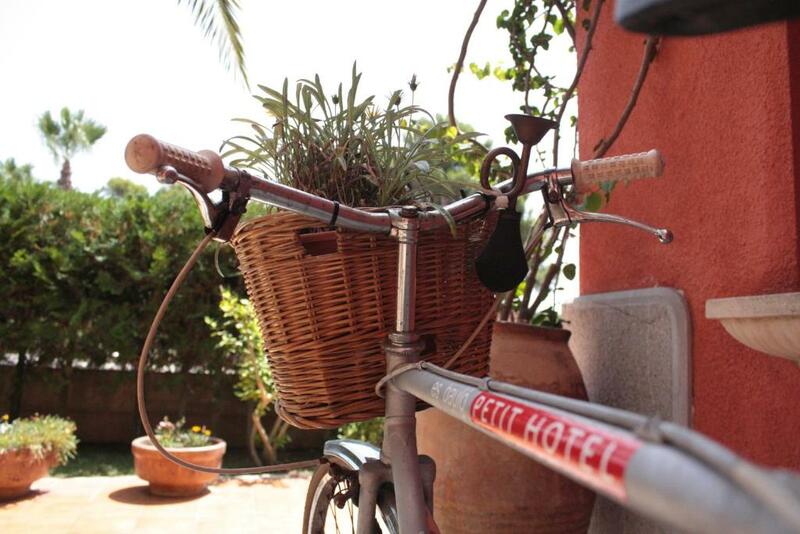 When would you like to stay at Es Baulo Petit Hotel? This simple, modern studio has a balcony, a single bed and a kitchenette with a microwave, fridge and coffee maker. 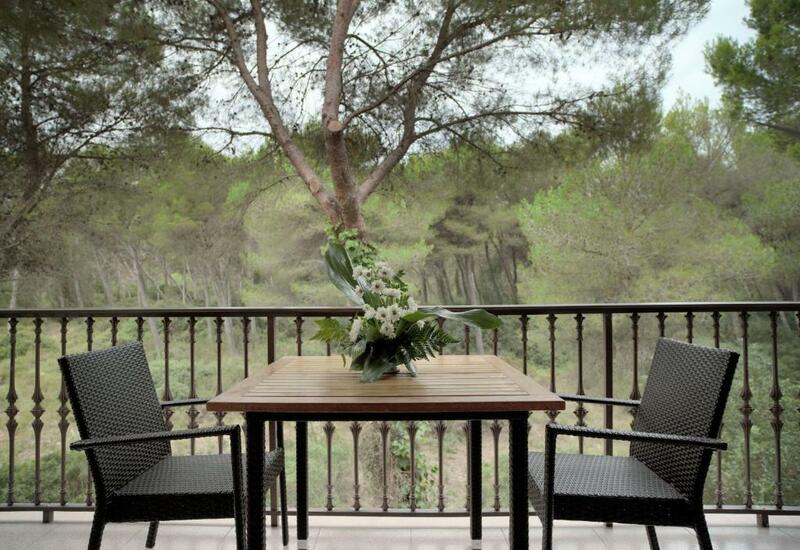 This modern duplex apartment features a furnished balcony with views of the forest. It has a seating area, a kitchenette, and a double or twin bedroom. 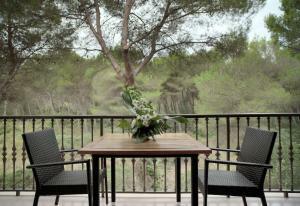 This simple, modern studio has a balcony, and either 1 double bed or 2 single beds. The kitchenette comes with a microwave, fridge and coffee maker. Es bauló petit hotel is a small apartment hotel built in 1986. 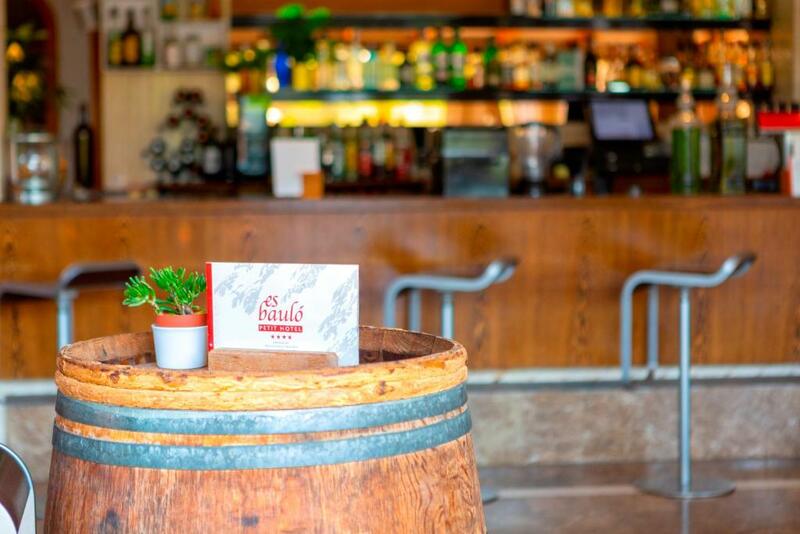 It's a family business and it's situated in a quite neighbourhood and close to a pine forest. Our hotel is situated in a traditional mallorcan vacation village (Son Bauló). I really like walking through the boardwalk of Son Real. It's a very pleasant walk around a protected natural area where you also can see a Phoenician Cementery. 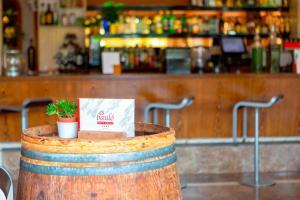 House Rules Es Baulo Petit Hotel takes special requests – add in the next step! 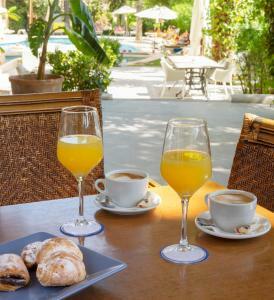 Es Baulo Petit Hotel accepts these cards and reserves the right to temporarily hold an amount prior to arrival. The cleaning lady burst into our room without knocking or asking on 2 of the 3 days we stayed. All sheets and towels were always rather damp. The rating said that the hotel is 4 stars. I would say it it 3 star. The hotel is a bit worn out. Some renovation would be needed to keep it in 4 star level. Also the noise isolation of the rooms were not good. Breakfast could be a little bigger and could include more fresh fruit. The coffee tended to get cold and wasn't replaced regularly enough. Wi-Fi wasn't great here. Parking situation, old rooms,n o basics (spices, oil, etc) in the apartment. Big hotel building (we expected a nice and small accommodation due to booking com description). The room was gorgeous, full kitchen and seating area, nice balcony. The breakfast included was assorted. Nice helping staff at the desk. Lighting in the bedroom was a little dim. I was happy with the hotel! Much To crowdy at breakfast - difficult to Enjoy . Much more crowdy at the pool- area No space - NOT enough sunbeds. Very dirty Sunbeds. Madrasses didn't suit the Sunbeds. Very unsatisfieing. Nothing that the hotel did - but my transfer through MTS was 3 hours long rather than the 1.5 I booked. The hotel rates itself as 4 star, however it is more three star standard. I'm not sure who checks a hotel is living up to what it claims but I feel somebody should. The Hotel in some areas looks very tied, the rooms are quite dated... although the bathrooms are very nice. My biggest disappointment was the breakfast... I really look forward to a nice breakfast on holiday, it was so bad I only ate it on the first day. The breakfast is NOT four star... In contrast the reception people are lovely and very helpful and the cleaners do a fantastic job with the rooms each day. The hotel was very quite, unlike some hotels in a tourist area where late night drinkers can be noisy this hotel was peaceful meaning a good night's sleep every night! There's great local supermarket just 15 minutes walk away and the nearest beach just 10 mins... The beach is amazing! !